Well over a century after Wagner’s death, the man and his music are as controversial as ever. Praised for his profound insights into the workings of the human heart, he has also been condemned as a dangerous libertine, a proto-fascist and an arrogant bore. 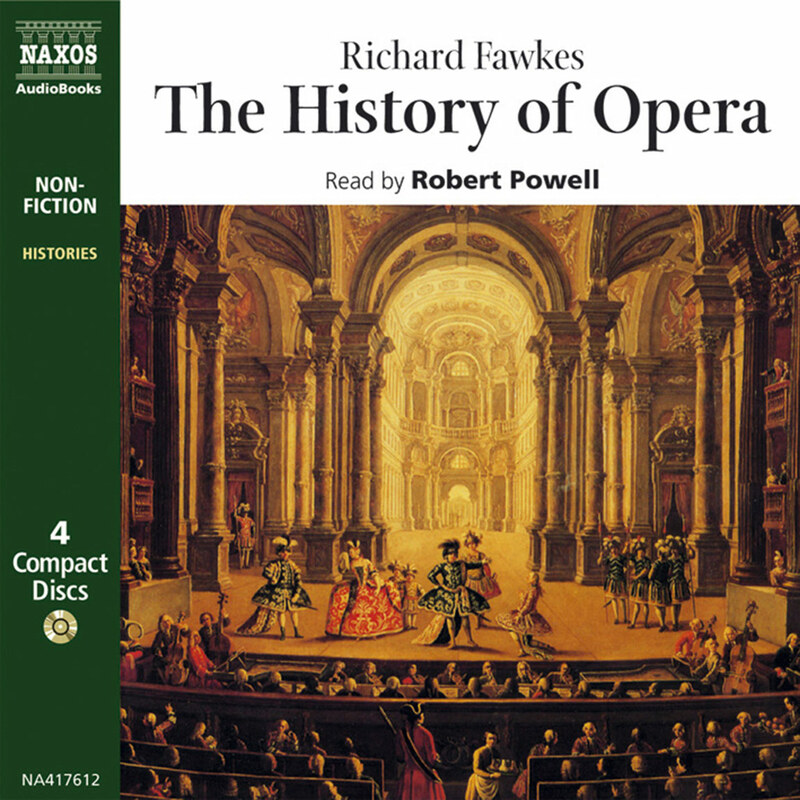 His vast four-part operatic Ring cycle has been elevated as one of the greatest achievements of western culture and dismissed as an unparalleled example of creative megalomania. 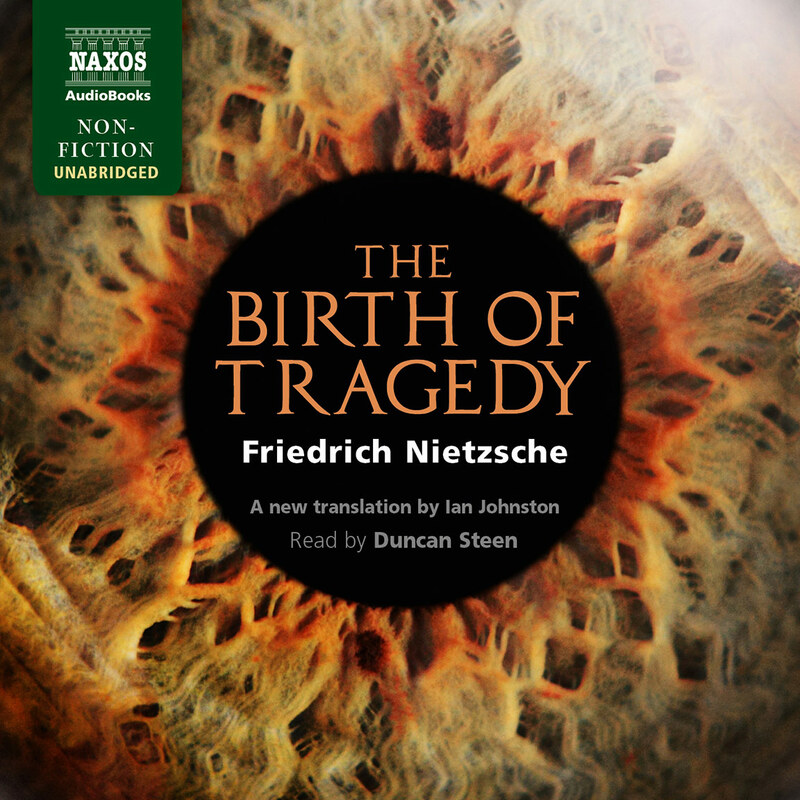 This audiobook makes no attempt to gloss over the darker sides of Wagner’s character, personally or artistically, but argues that the finer aspects of his vision transcend its flaws. 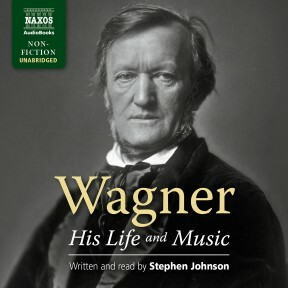 It tells the story of an extraordinary life, and charts Wagner’s development, from unpromising beginnings, into the creator of some of the most brilliantly innovatory and seductively beautiful music ever composed. This production provides an excellent introduction to Richard Wagner, whose life and music still stir controversy today. As the author notes, few composers have inspired such cultural impressions in the public imagination, be it the spear-carrying and helmeted ‘fat lady’ as a symbol of opera or a vague unease that Wagner and the Nazis were simpatico. This is a good resource for lay persons who want to sort it all out. The production delivers a side-by-side pairing of the actual music with commentary preceding each selection. 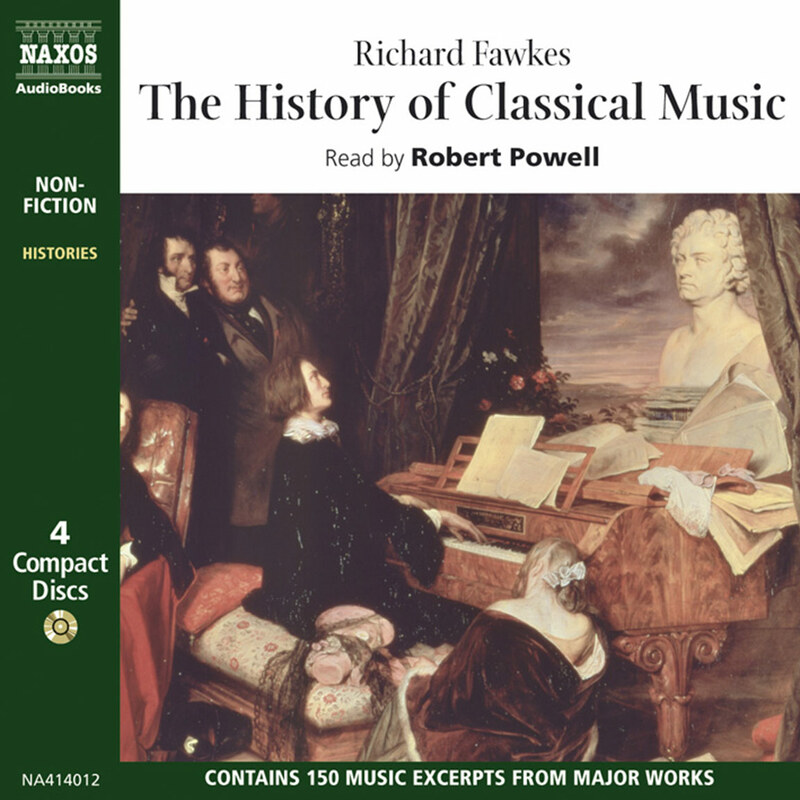 The first CDs provide a biography of this complex man who had his share of ordinary and conflicting foibles, including pride and insecurity. Born in Leipzig in 1831, there is consensus that Wagner’s legal father was not his biological father. 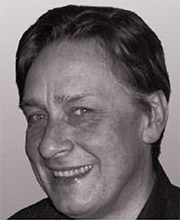 Carl Wagner died shortly after the composer was born and Ludwig Geyer became an enthusiastic stepparent when Wagner’s mother quickly moved in with him. Both shared artistic enthusiasms. Although he always found work within the musical sphere, Wagner was constantly plagued with debt along with the fallout of many love affairs and marriages. His anti-Semitism was reflected in several essays but there is on-going debate as to whether his music reflects the same. Many point out his ongoing friendships with Jews, some of who defended him. He was also highly tolerant of homosexuals. Adolph Hitler admired Wagner’s music and saw in it a ‘heroic Teutonic nature’. Wagner’s hobnobbing with philosophers of his time, including Schopenhauer and Nietzsche only added to his mystique. 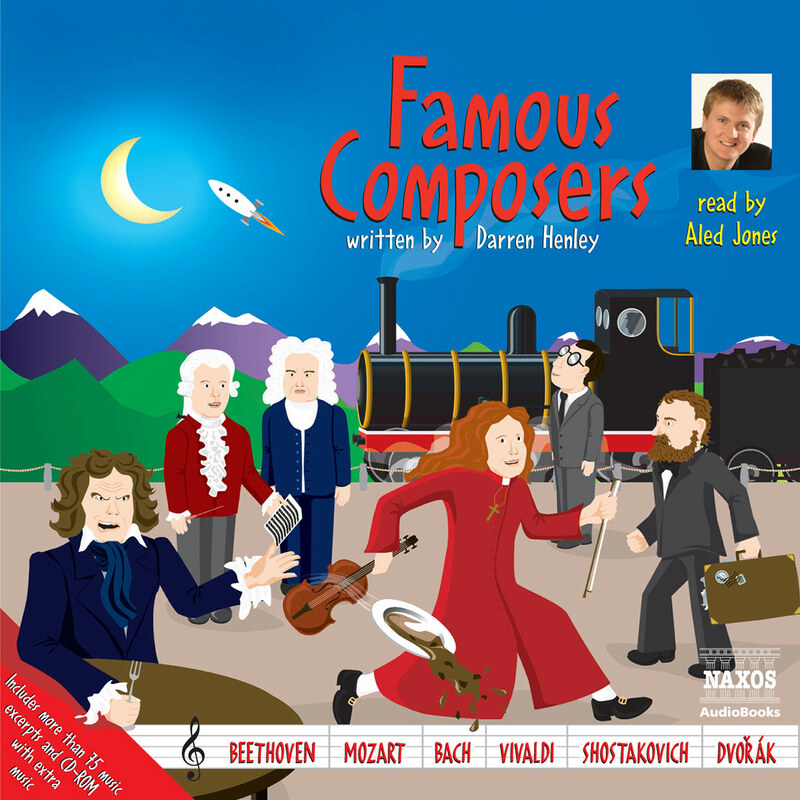 After the narrated biography there come samples of the music with a welcome narration before each piece, alerting the listener to various musical elements. An insert in the compact, two-disk case lists each segment and the orchestra performing the piece. The author narrates with great distinction. An excellent over-view of an important artist.